I bought one of the Taiwanese ones, but being pressed there is one edge always rounded and is a bit thin for the screw slots.. This has a square edged with a thicker section. 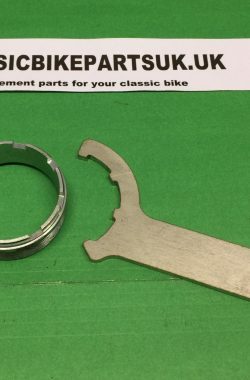 BSA Norton Triumph Slotted Chaincase Plug Inspection Cap Tool. 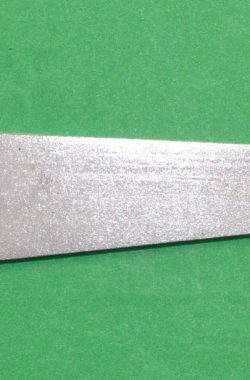 A 3 way tool for use on slotted chain case caps and plugs. 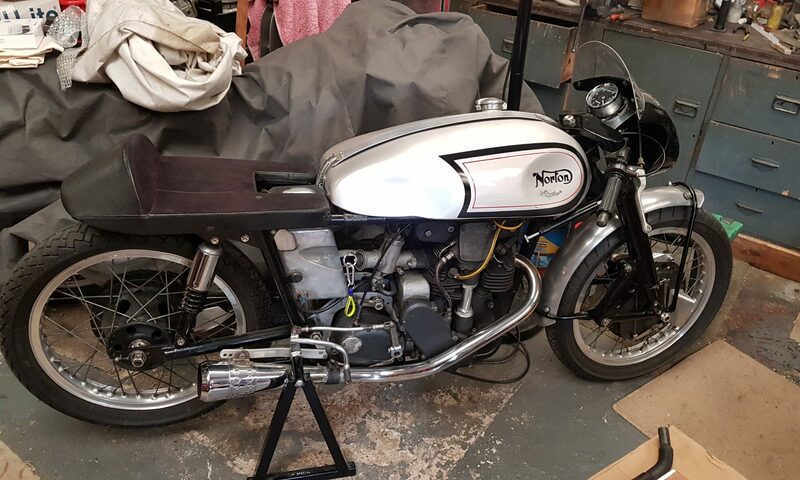 I have re positioned the angled section to the other side to give better ergonomics for the Triumph and BSA triple push rod location caps on the inside of rocker housings.